August is FLYING by... grab this set before it's gone! 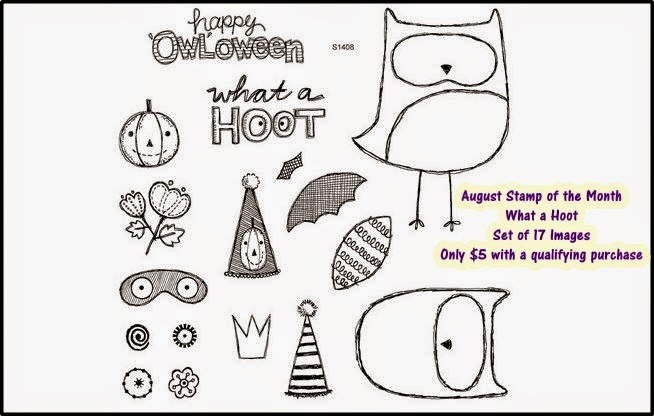 What a Hoot is only available August 1-31 and I guarantee that if you don't grab it now you'll wish you did come October! The set is $17.95 or ONLY $5 with a $50 purchase. Look at these ADORABLE treat bags! 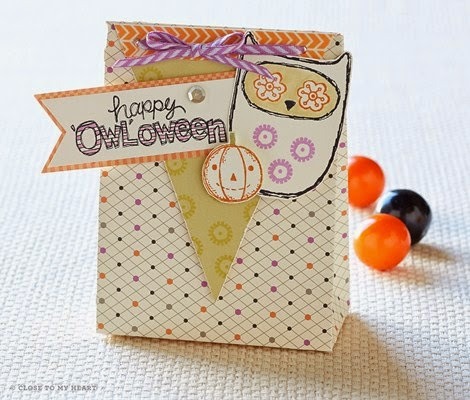 This is definitely a stamp set that works great on cards, gifts AND layouts. Want to get the set for $5?